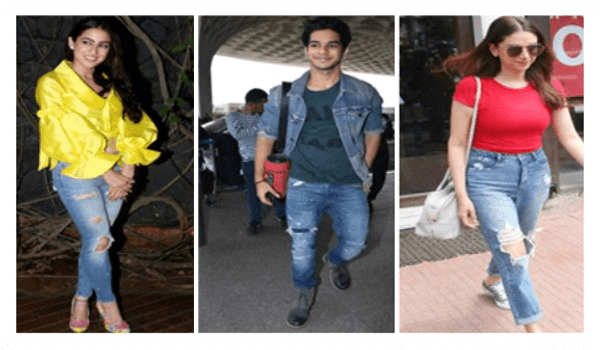 Home > Ripped Denims are Trending & Bollywood celebrities are Rocking the Look! 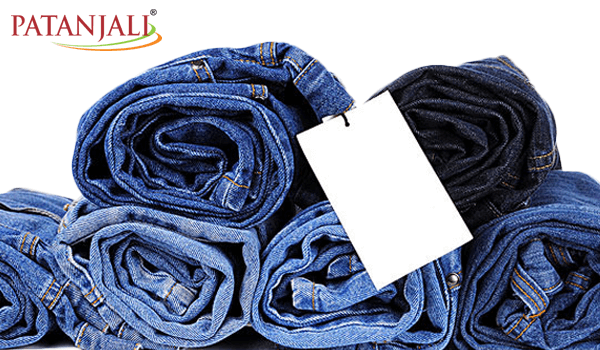 Denim is something which will always be trending when it comes to fashion. There are a plethora of options when it comes to denim jeans such as skinny, boyfriend-fit & flared. 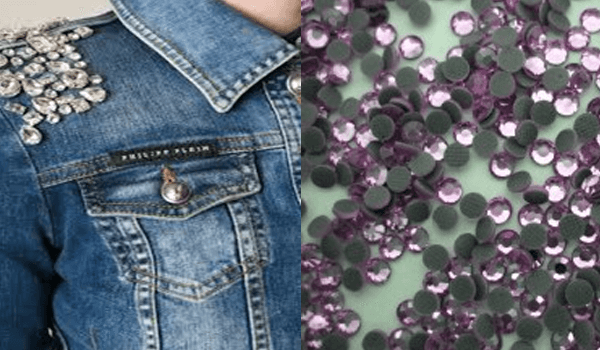 They might come and go however there is one trend that is here to stay which is ripped denim jeans. With a cool and stylish cropped top, ripped jeans can give you a glamorous look. The stylish and funky look is bestowed by the ripped denim jeans. Ripped jeans are also known as the destroyed jeans, torn jeans or distressed jeans and have brought about a revolution in the world of fashion. The recent celebrity sighting in ripped denim strongly suggests that. This is something which will remain in trend for a long time as we don’t see them disappearing from the wardrobe of famous people. 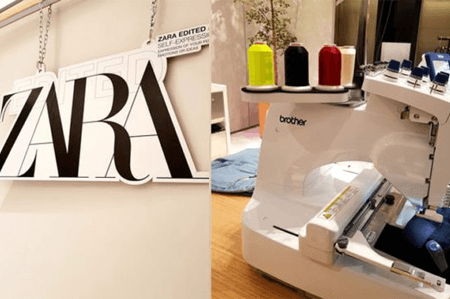 From Aditi Rao Hydari to newcomers like Sara Ali Khan and Ishaan Khatter, ripped jeans have become everyone’s favourite. Keeping up with the latest trend, it is important that one keeps this comfy outfit in the wardrobe and you are sorted for any casual outing or travel look.